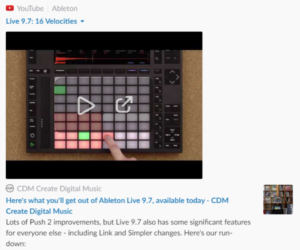 TekMonki » @Ableton Live v9.7 is out today, and that new stuff is OOH HELL YEAH!! Especially for for Simpler and Push!! Thanks @cdmblogs, good stuff!